A Clean that can be seen: Hot Water Extraction (Steam Cleaning) is recognised within the cleaning industry & by Carpet Manufacturers as the best method to deep clean and restore the carpet to as near as possible to its original condition. It is the most effective method for removing stains and soiling marks and the least likely method to cause any damage to the fibres or backing of your carpet. 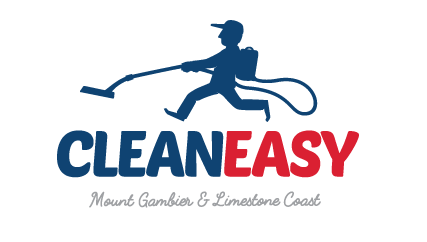 At Cleaneasy, we undertake regular training, both internally and externally through industry accredited trainers, to ensure we can offer the best results first time every time. Also called bonnet cleaning, Dry Cleaning uses a rotary scubbing machine with cotton pads underneath. A detergent is sprayed onto the carpet and the rotary machine is moved over the carpet, transfering the dirt from the carpet to the cotton pads. Is not a recommended cleaning method for many Carpet Manufactureres and can void warranties. Also called Encapsulating Cleaning, Low Moisture Cleaning uses a specialised rotary machine with 3 nylon small pads underneath. A specially designed polymer detergent is realeased through the machine and dispersed by the nylon pads. The pads work on a planetary system which gives excellent agitation, allowing the detergent to work into the fibres. There is no extraction with this system, instead it relies on the polymer detergent crystalising around the soils attached to the carpet fibres and breaking away vacuuming and regular use. Generally, the results from this system will improve over the ensuing days as the crystals break away. Dries quickly, normally within 1 hour. Also called Steam Cleaning, this technique uses either a portable or truck mounted system. Detergent is applied to the carpet and agitated to break down the soiling. A fine mist of water is injected into the carpet, rinsing the detergent and soiling from the fibres and is extracted using a powerful vacuum system. 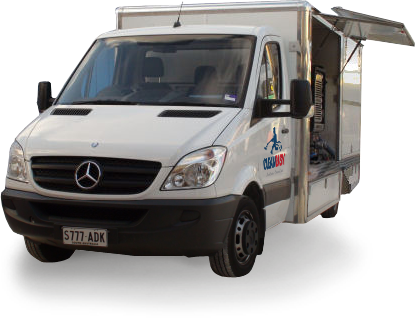 This system is recognised within the cleaning industry and carpet manufacturing industry as the most efficient and effective way of restoring a soiled carpet to the best condition possible. Takes approximately 3 to 4 hours to dry under normal circumstances.